This booklet describes the currently available antiviral drugs for the treatment and management of HIV infection. 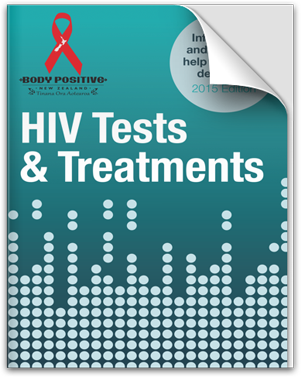 It also describes some common tests used to monitor the health of people with HIV, and how these tests can be used to help you look after your health, or make decisions about starting, stopping or changing antiviral treatments. This booklet is for anyone with HIV who may be considering starting, stopping or changing treatment. 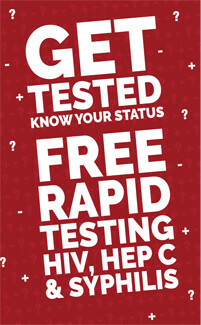 It is designed for all people with HIV, whether you have been recently diagnosed, or have known about your HIV positive status for some time. work with your doctor to come up with the most appropriate HIV treatment and management strategy for you – whether with or without antiviral drugs. tips and tricks for getting the most out of your drugs.